Perhaps you have realized, in 2019, web themes are pretty much everywhere. In fact major brands prefer to make their websites with these well-liked products. 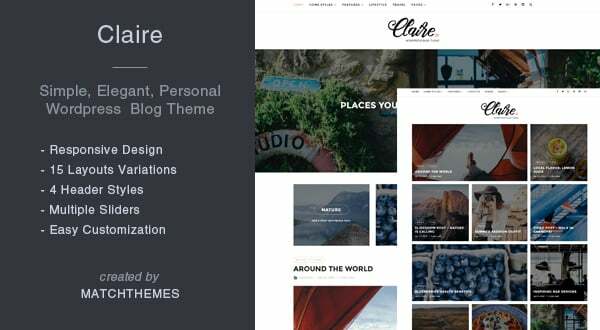 That being said, what is site theme and why do you really want it? 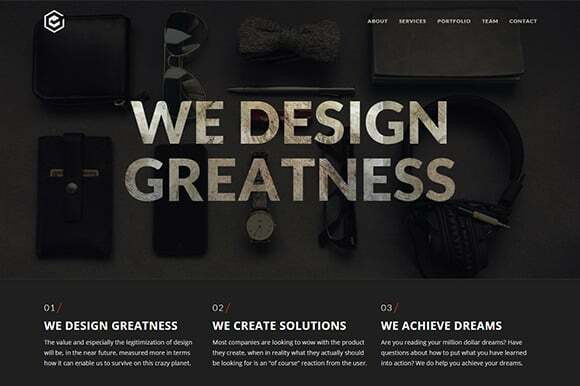 To begin with, site template (or website theme) is a number of thematic pages, modules, and UI kits. The many pages a theme has are pre-developed and well featured. At the same time, these ready-made products are adaptable, which means you can alter every page, each color scheme, as well as every pixel very easily. Speaking of the quality website templates, they are code-free as well. Consequently, a user receives their design right off the shelf without typing any code. 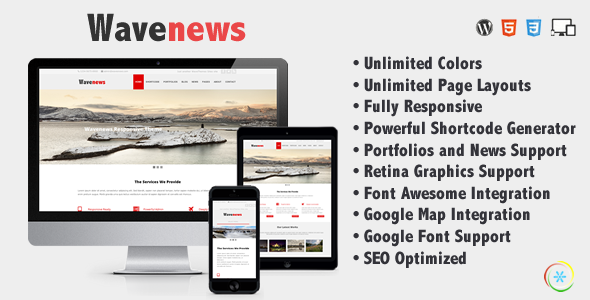 Moreover, the product contains many of the necessary functions (email subscription, responsive design, or search engine optimized code) and the popular web design elements simultaneously. Additionally, opening the package of a professionally made web template, a user will find there advanced plugins. And these are just to mention a few! To sum everything up, a first-rate site template is your opportunity to launch the project straight away and without spending all of the financial resources. 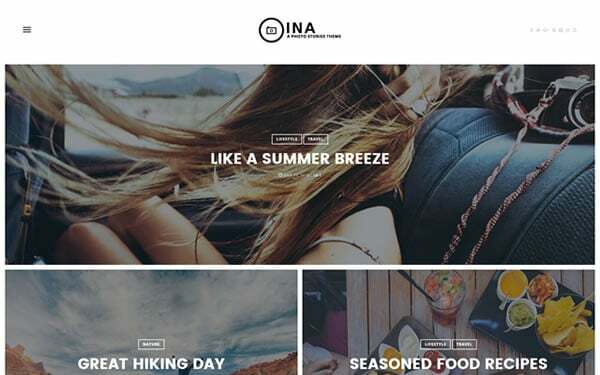 Keep in mind that these themes are more than the boring layouts with a poorly elaborated navigation! Truthfully talking, this kind of solutions are unique as a result of a built-in page builder that allows you to adjust the web pages up to your branding or individual preference. For anyone who is on the lookout for a trouble-free way to create a modern site, here’s what you need! For today, WordPress is among the most common CMSs to operate a website. This year, WordPress handles almost 40 % of all the websites, why then is it so widely common? Firstly, WP provides its users with an absolutely stress-free site creation procedure. You will not need any exceptional skill to set up a decent site through the help of ready-made WordPress template. These designs can be used by pc users of all expertise levels. 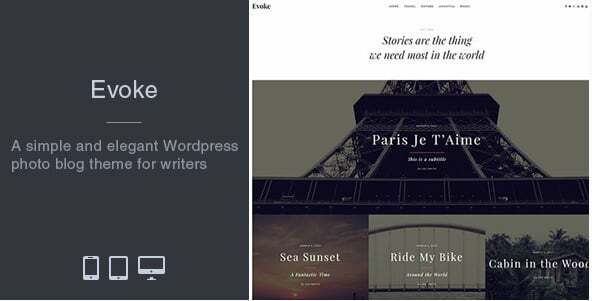 To make a long story short, choosing a WordPress theme for WordPress, you get a proper WYSIWYG experience. Using it, you are able to build new online pages, customize them, and modify any detail without difficulty because of a inbuilt drag-and-drop page editor. You can find it in any WordPress template design. Furthermore, there is a real time mode, which means you’ll prevent lots of the typical mistakes. On the other hand, WP isn’t just an effective platform to run a site. 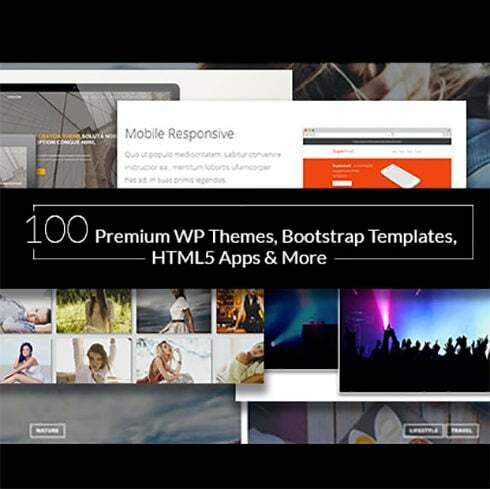 It is a place for premium quality digital products for web designers. As you may be aware of, WP also supplies the audience with different absolutely free online items. 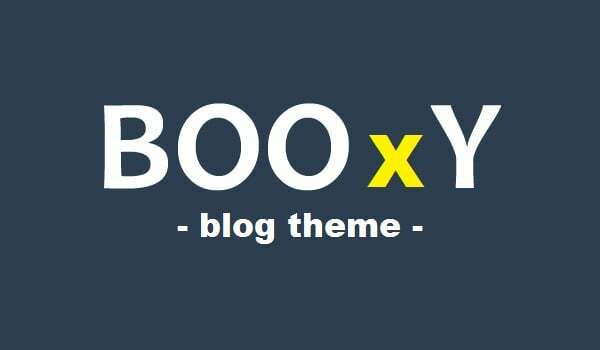 The list of these offers consists of themes, extensions, fonts, addons, and so on. Anyone who doesn’t have a lot of past experience can find numerous tutorials available on the web. Then finally, dealing with WordPress platform, you can find a skin for practically any industry! 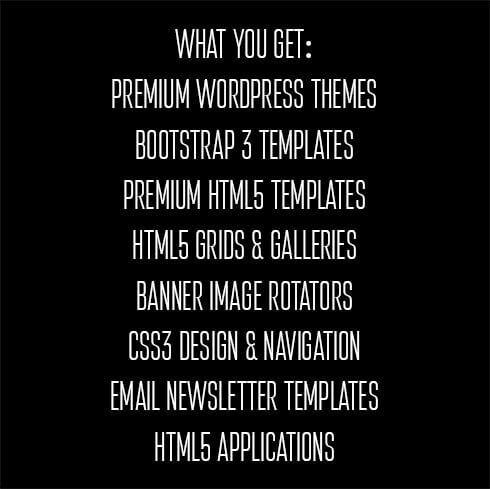 It will include only the features your commercial site really requires and, of course, you will find some web design elements in the bundle. 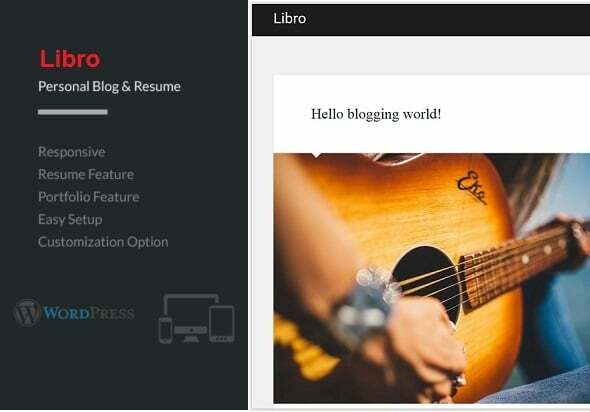 Moreover, WordPress platform usually provides its members with free update versions that come with auto set up. 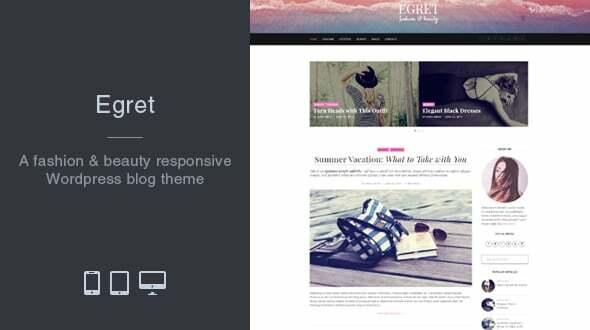 For starters, high-quality WP templates are generally referred to as themes. In actual fact, the largest part of such items is multifunctional. This means that you can run a lot of websites for various purposes only working with one single template. It’s an excellent thing not only for site owners but also for website developers as well because you are able to make as many sites as you require. Referring to the tech aspect, WordPress templates are easy-to-use, absolutely intuitive and extremely simple in editing. That being said, which options you can find opening the pack of a WP theme? Surely, the download pack of a thoroughly picked WordPress web template consists of all the must-have options. 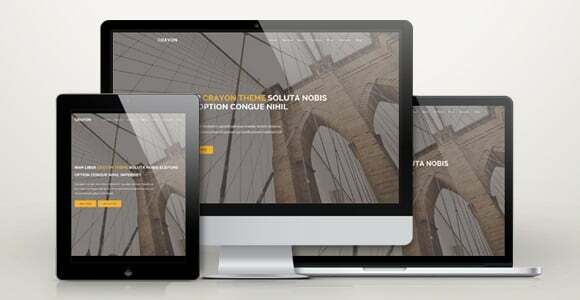 For starters, there’s a responsive design that makes your site operate awesome on any device no matter which display size it comes with. Additionally, there should be a mobile-ready design to make all the needed areas functional on mobiles. Furthermore, bear in mind that your site certainly requires such necessary capabilities as crossbrowser compatibility and SEO-friendly code. Due to the built-in Search Engines Optimization, Google as well as other engines will quickly detect your site among competitors. 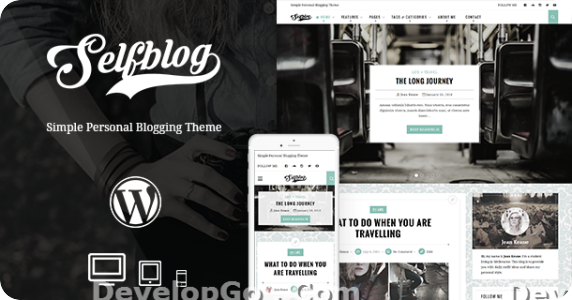 And finally, inside the pack of WordPress web theme, you will find a variety of styles for blog and portfolio to choose from. For extra involvement from clients, you should consider setting up a blog. With it, you can share all the news such as future sales and new products. Besides, you will find newsletter membership possibility to keep your clients interested. Obviously, you’ll receive plenty of readable web fonts and easy on the eyes icons to improve your content and these are just a fraction! Undeniably, this year, you need to have several modern options to stand out from the crowd. 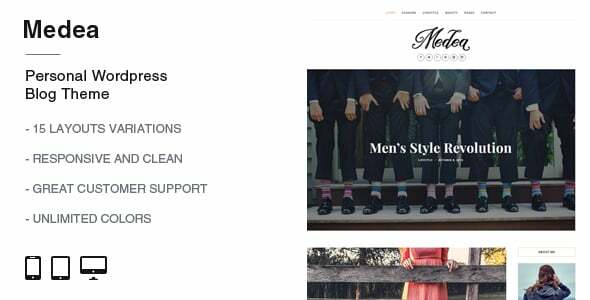 For these basic reasons, these WordPress templates include multiple sophisticated characteristics. For instance, there are many counters, (including Countdown Timer that is a wonderful way to highlight a deal or sale) graphs, accordions, progress bars, and more. Plus, WP templates contain stunning graphic effects. 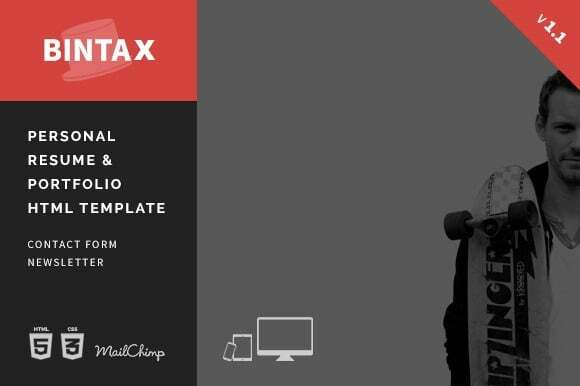 There’s a popular Parallax Scrolling effect, which lets you construct captivating and minimalist backgrounds. While using the function, you’ll lead audience through the pages of the website in an interactive way. By the way, all the high quality WordPress web themes are packed with cool plugins inside. They supply a site with comfy and user-friendly interface. It’s an essential factor in case you would like the website to be a well-known place. There’s MagaMenu plugin, which allows webmasters building nice-looking menus of any difficulty. Dealing with the feature, you can divide the items or posts using categories and subcategories if necessary. Among the other functions that will improve the navigation of the site, there are such things as sliders, custom sidebars, sticky header, widgets, Ajax-based page transitions, and so much more. 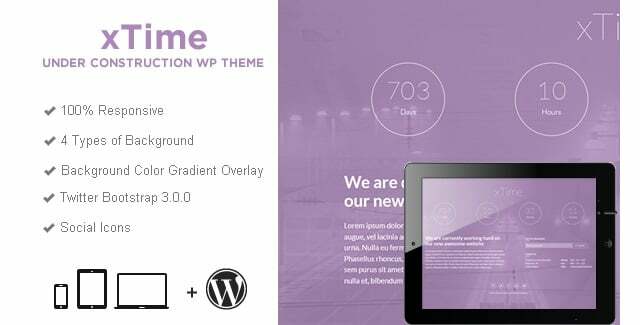 And in case you want to test a theme before purchasing it, there’s usually demo available on the product page..
How Much Do WordPress Templates Cost? 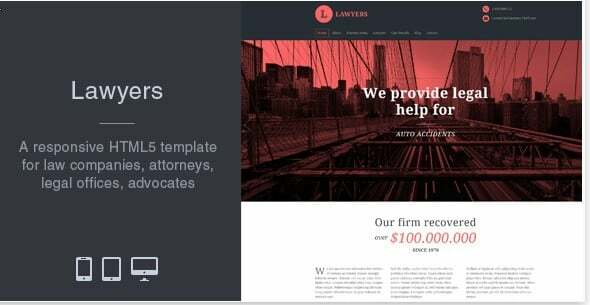 Normally, a WP theme with a single site license will cost you roughly $60. Obviously, the end cost usually is defined by the functions, UI components, and plugins that the product comes equipped with. On the subject of multipurpose WP designs, one of them will cost you $90 or more. Despite the fact that these prices sound fair, you can save more money on choosing a WordPress template. How? For these simple purposes, take a closer look at modern bundles. In a word, product bundling suggests providing several items with a discount. With it, bundle is a package consisting of a handful of (or multiple) different items designed for the same purpose. 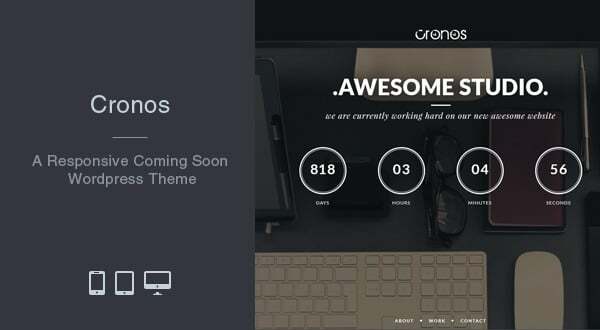 To illustrate, in case you are going to launch a web project, there are ready-made bundles that already come with items like web themes, web fonts, premium extensions, high-res pictures, etc. Another noticeable good thing about choosing bundle is its cost. Basically, bundle is priced like one or two items it consists of. That’s why some clients might think that as opposed to the price of other products and services the purchase price seems questionable. What’s the secret? Basically, bundle is usually a short period of time offer and that’s why it’s so affordable! Clearly, choosing a bundle can be a time saver. To say more, it is certainly comfortable for web designers and developers considering they will get all the needed products just out of the box! Because of this, you won’t have to waste time on looking for every item individually. 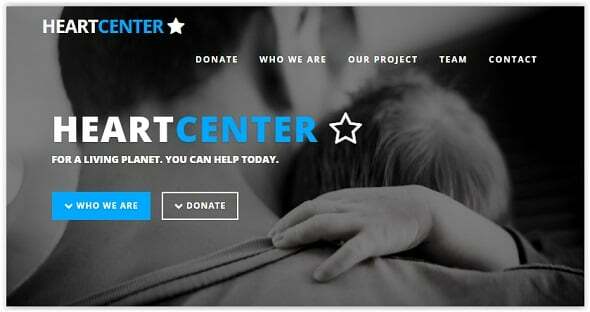 With such essentials, you will effortlessly put together the needed web project. In case you didn’t find the important products within this bundle, feel free to check out the gallery, since there are lots of other bundles. 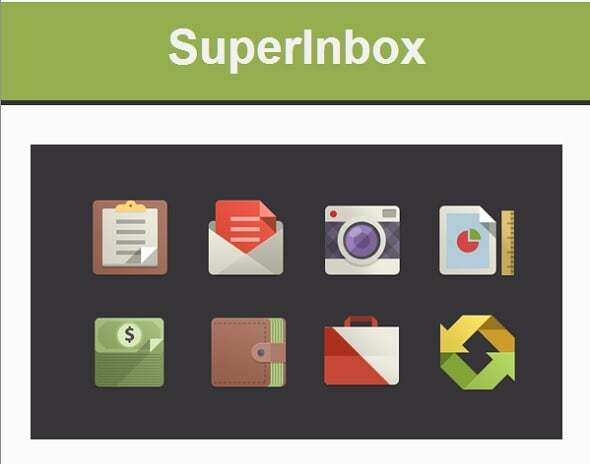 For instance, you can pick from things like CrocoBlock bundle, premium WordPress bundles, or mega bundles. Moreover, MasterBundles collection also contains bundles with UI elements, icons, patterns, social media products, infographics, illustrations, and vectors. 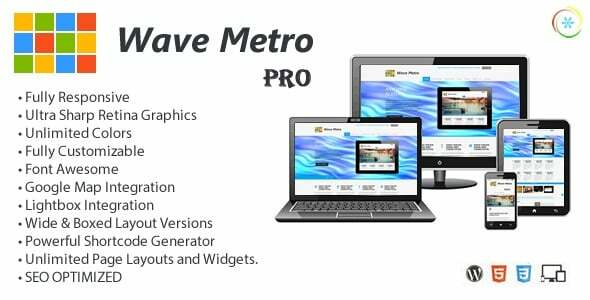 As the title of the company says, MasterBundles is a modern day online resource that provides a variety of premium solutions for website owners. Exploring the collection of the company, you will notice a lot of items that are packed in a bundle. 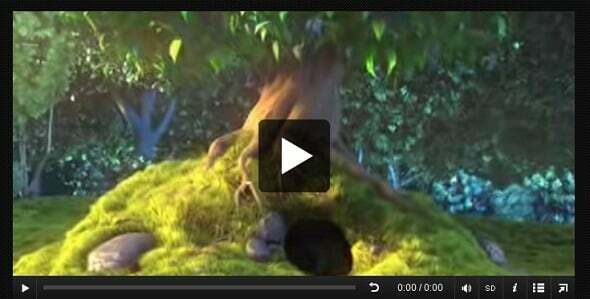 Due to this fact, it’s easy to run the website of your dream without spending all your funds. Furthermore, MB offers their visitors to use special coupon codes. Don’t hesitate to apply them to recieve a promo price! You can save up to 30%! 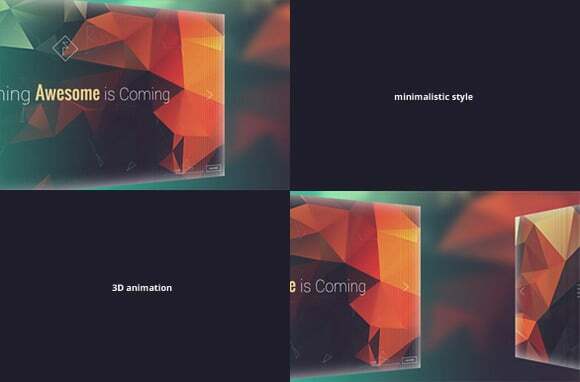 MasterBundles has an interactive blog, which would be beneficial for everyone who needs to be aware of current news about web design resources, the newest tendencies, etc. On top of that, MB team publish all of the hot offers in the blog, so don’t miss your chance! There’s a simple registration form in the footer of the blog page. Remember to include your email address and be the first person to learn about future sales and bargains.